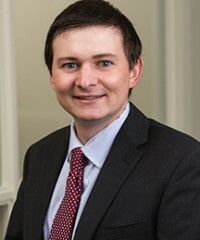 Daniel Taylor, Vice President, joined Falcon in September 2014. Prior to joining the firm, he was an investment banking analyst in the Financial Services Group at Jefferies LLC in New York. Mr. Taylor received a B.S. in Management, with concentrations in Finance, Accounting and Economics from Boston College.